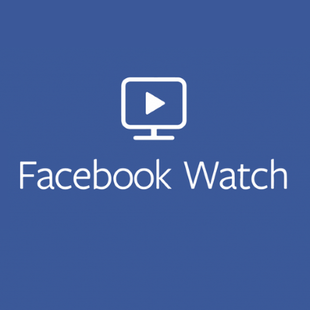 Showing 1 - 15 of 68 articles tagged "Facebook Watch"
Pinkett Smith's talk show has become Facebook Watch's most popular original series since premiering last year. “I’ve never done stand-up,” Smith confesses to Chappelle in a clip from Smith's new Bucket List reality show. Each of the international editions will let fans vote on one cast member via a Facebook poll. Producer Jonathan Murray had long ago said Atlanta was a "perennial runner up" to host the then-MTV reality show. Stephen vs The Game will be similar to Brady's Tom vs. The former Friends star provides commentary on 9 Months with Courteney Cox, a 20-part docuseries premiering Jan. The Elizabeth Olsen-starring series will return for a second season. Vergara is producing the daily docuseries and will be the subject of several stories. Should an Amazon boycott include its original shows? Some people have begun avoiding buying products on Amazon over reports of its harsh treatment of employees.